If you’re wondering how many days to spend in Morocco, 10 days is an excellent amount of time. You can arrive and recharge and then get started exploring without feeling like you’re losing time. A 10 day itinerary also gives you enough time to spend a little more time in each destination instead of hopping place to place to see as much as possible. 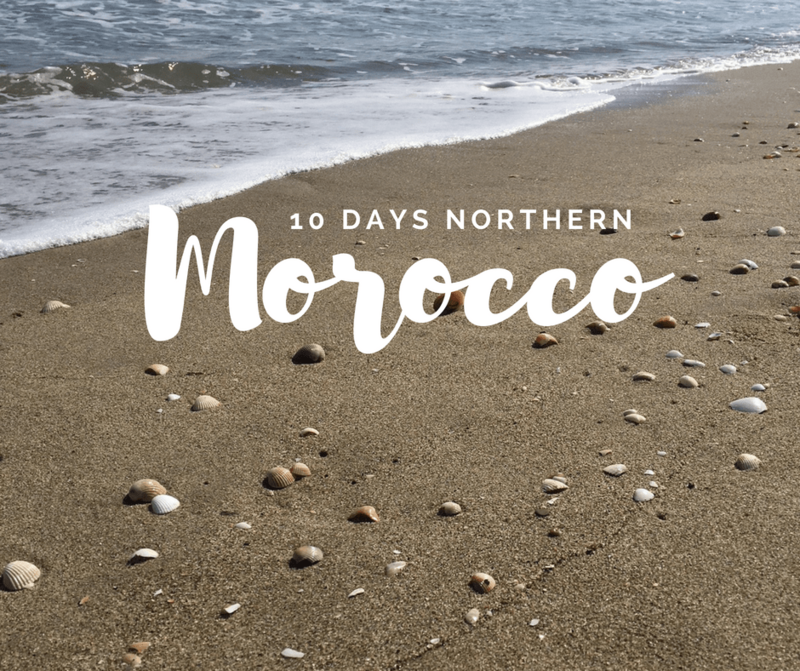 Planning a trip to Morocco can be overwhelming but I’m going to give you some suggestions to make it a little bit easier. 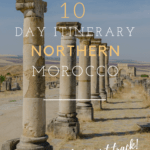 This itinerary focuses on exploring northern Morocco and avoids many of the tourist “hot” spots instead opting for lesser known gems. 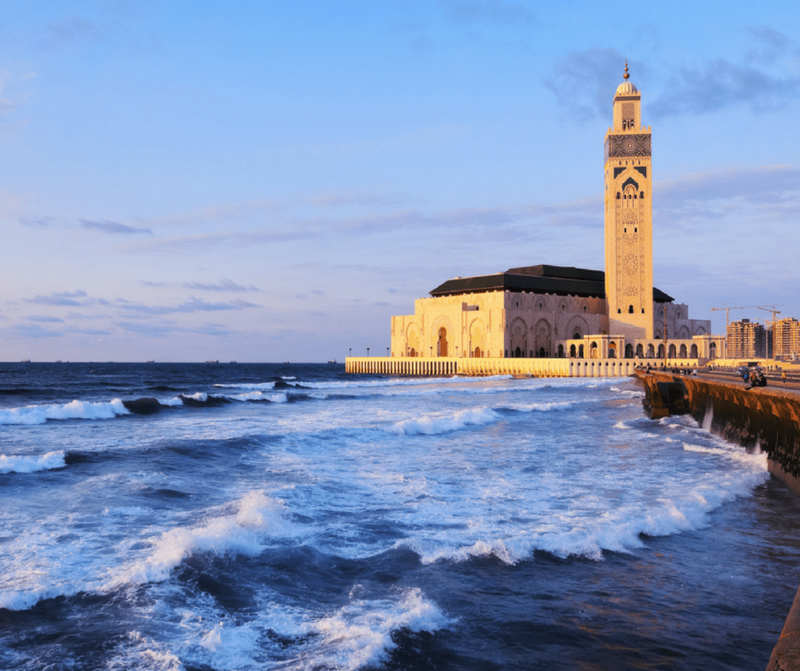 Start with a visit to the Hassan II Mosque with iconic architecture and grand location over the sea. Stroll the Boulevard de la Corniche to breathe in the ocean air, take in the sights of your first day on vacation. If hungry, reserve an early lunch at Lily’s that has tables overlooking the rocks and water or return here at Sunset for spectacular views. Aim for the Plage Aïn Diab where you’ll be able to relax on the beach (and swim or surf) weather permitting. Experience the bustle of Derb Omar traditional shopping area with architecture from the 1920’s where you’ll feel like you’ve stepped into the hustle of commerce, where buyers are sourcing design fabrics, fresh food, raw materials, and much more. 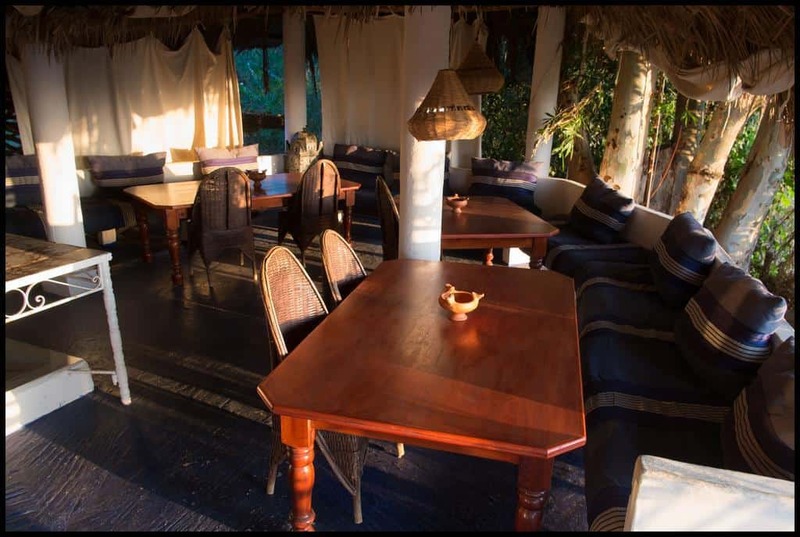 Take a lunch in the Organic Kitchen serving fresh, seasonal Moroccan delicious dishes. Snap the photogenic Quartier Habbous in the New Medina area built by the French, with a beautiful blend of French-Moroccan architecture from the 1930’s. You’ll find the Royal Palais, souks and parks to explore. The Maârif area of Casa is a popular area of the City and small design boutiques and concept stores popping up offering a range of Moroccan-French designs. 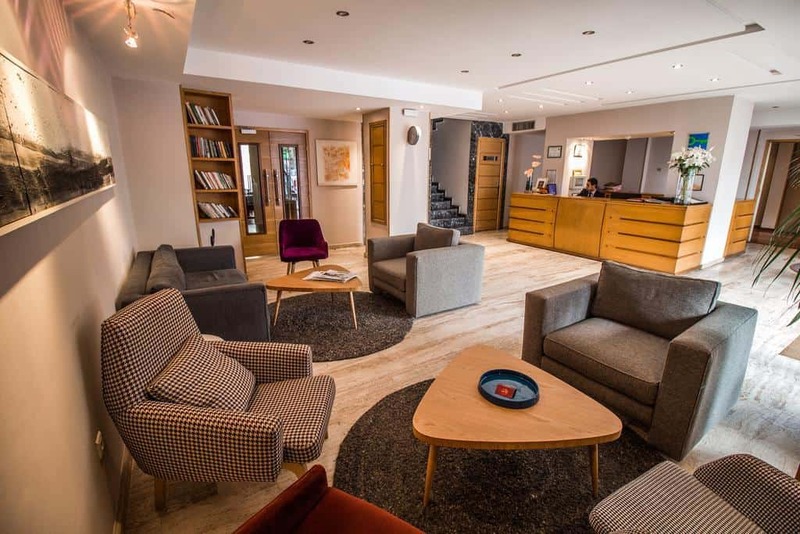 For something a little more upmarket, head for Triangle d’Or (Golden Triangle) in Bourgogne. For a bit of luxury, head to the Four Seasons Casablanca for dinner and drinks (and view). Visiting Casablanca because you’re seeking the glamour of the classic movie by the same name? You’re not likely to find much as the movie wasn’t filmed in the city but you can find sites that will be reminiscent. You’ll want to read this post on The REAL Story of Casablanca in 1942 to find those spots! You might want to stay a 2nd day in Casablanca, though I recommend there is more beauty and things of interest to see in Rabat. 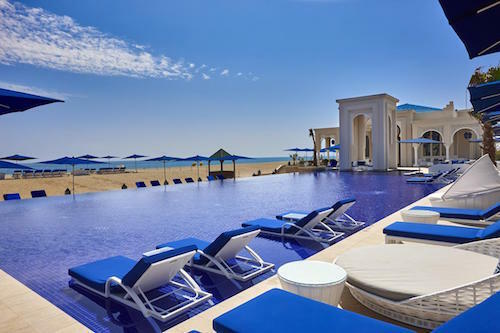 A five star hotel located opposite the Hassan II mosque with views of the ocean. It’s central location makes it a good choice for exploring the city. Near the old medina, the Best Western offers the amenities and comfort the chain is known for. The rates are also mid range. 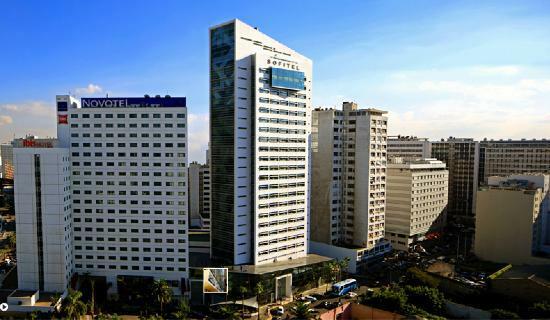 A 5 star boutique hotel in the Triangle d’Or shopping district. All of the rooms are suites and the hotel has an expansive breakfast buffet. Rabat is an overlooked gem of a city in Morocco. Calm, quiet, clean and relatively conservative compared to the liberal cities of Marrakech and commercial city of Casablanca. The main residence of King Mohammed VI, the Royal Family, the government, embassies and University, it has a professional and well-run feel. Getting around is easy, with frequent blue petit taxis and an efficient and extremely clean tram-way system running throughout most of the city. Walk directly down Mohamed Avenue V towards the ocean where you’ll pass popular local cafes on the way like 7th Art Cafe gardens, La Comédie (amazing patisserie), or La Renaissance (great smoothies and sandwiches). Wander the medina and souk. You’ll find a host of traditional Moroccan design goods at reasonable prices and experience less haggling or harassment than in Marrakech. Experience a hearty traditional lunch in Libération cafe on Avenue V in the medina. After, continue down to the end of the medina and take a right onto Avenue Laalou. Visit the Places des Oudiyas. You’ll see the grand Porte des Oudiyas but I suggest you start by entering the doorway to stroll the Andalusian Gardens first. Home to beautiful plants and trees (and many sleeping, stray cats), you’ll feel like you’re in a secret garden with sun dial. Sip mint tea and taste local patisserie at Cafe Maure overlooking the bay. A perfect chance to rest and take in the view. 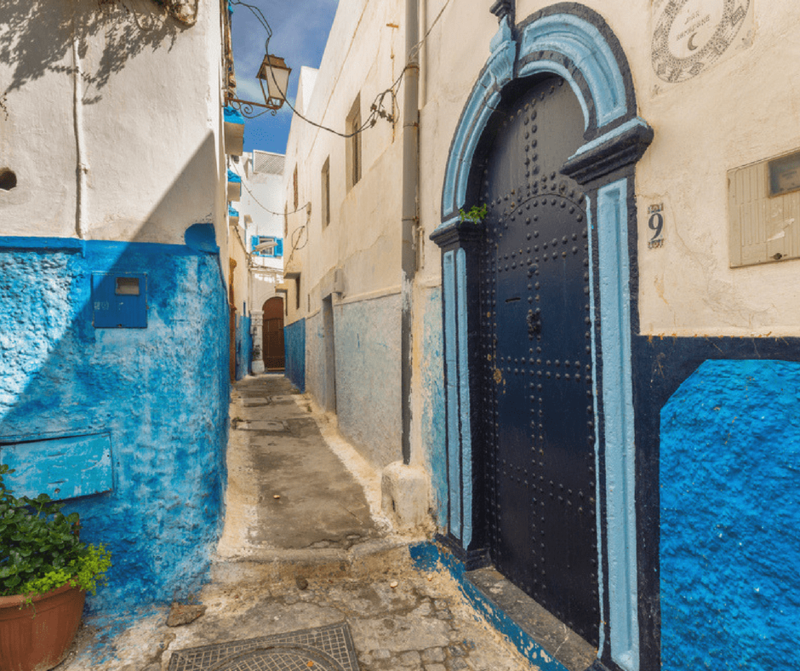 The neighboring Kasbah of the Udayas is a colorful location with stunning blue and white homes, similar to the famous scenes from Chefchaouen or even Santorini in Greece. Remember this is also home to locals, so be courteous when taking photos of homes. Stroll the beach from the Oudiyas up until the Lighthouse and surf school. If you’re feeling hungry, why not take a seafood dinner at Le Borjeddar restaurant on the seafront or if you prefer, try a traditional Moroccan dinner at Dar Naj or the popular Syrian food at Yamal Al Sham. For nightlife in Rabat, the majority of bars and cafes to hangout in are in Agdal. Tour the contemporary art exhibitions in the Mohammed VI Museum of Modern and Contemporary Art and take brunch in the nearby French restaurant Ty Potes (their salmon platters and salads are tasty). 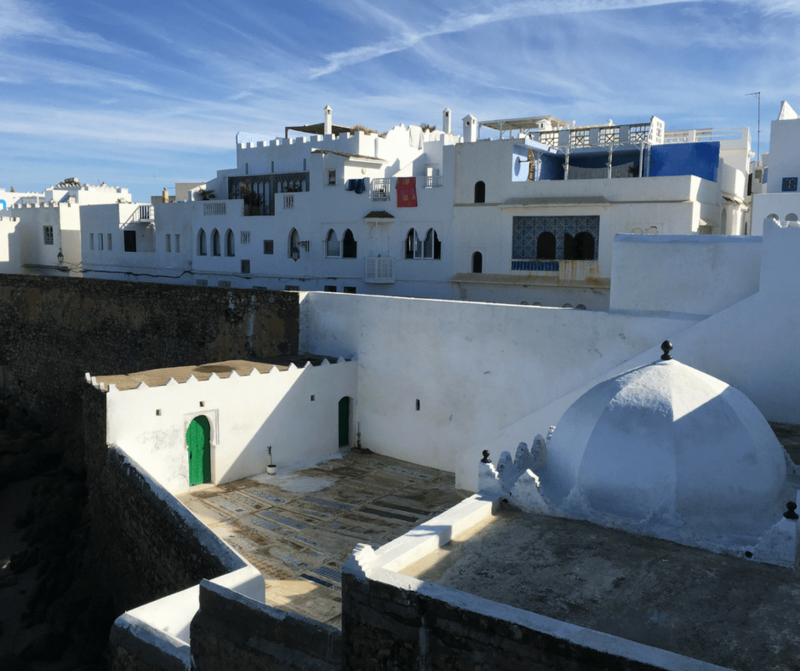 Alternatively, visit the Al-Hassan Mosque, and ruins of Chellah (a surprising architectural ruin landscape), followed by a seafood dinner at sunset in the Marina, or an evening meal and drink on the Dhow boat overlooking the boats of the marina. 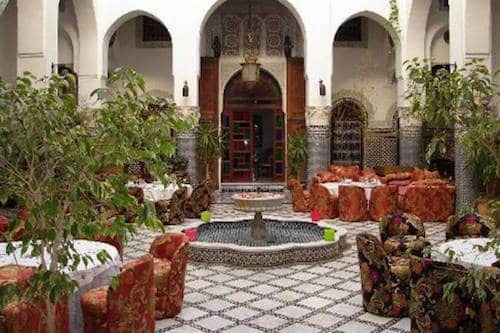 If you prefer a traditional Moroccan dinner experience, head for Restaurant Dinajat. You also could spend the day in Sale, the neighboring city. This working class Moroccan city is easily accessible via Rabat’s tram system. The medina here is for locals. It’s a chance to see a version of Morocco that isn’t tourist centered. Looking for more ideas? Read my guide to Rabat for inspiration! 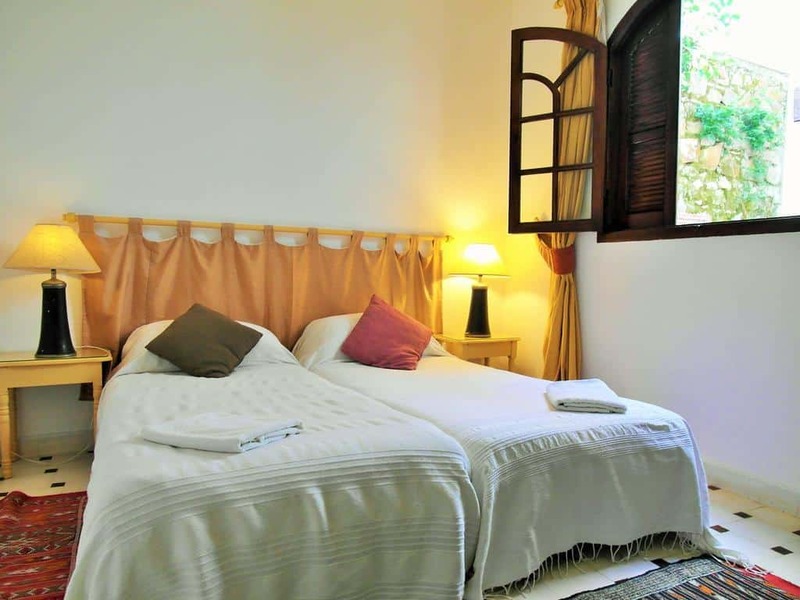 Located in the medina of Sale this comfortable, homey riad is a lovely place to spend a night or two. Enjoy their great meals as well! 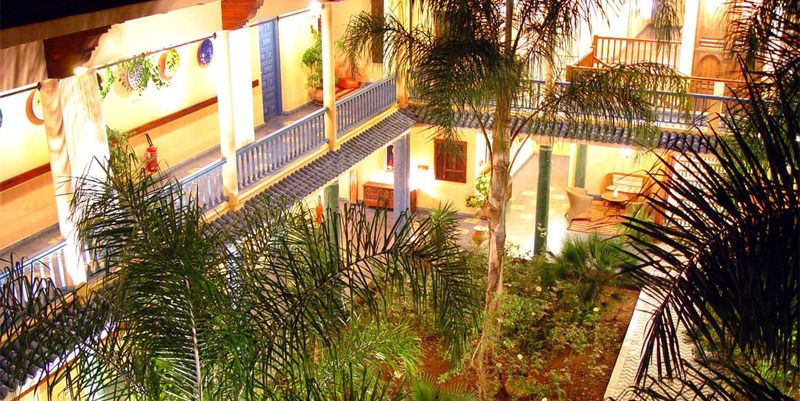 Individually decorated rooms with a hotel set in an orange grove you’ll feel like you’re nowhere near a big city when you stay here! Modern amenities and stylish rooms coupled with a great location, just a 5 minute drive from the Hassan Tower in Rabat. 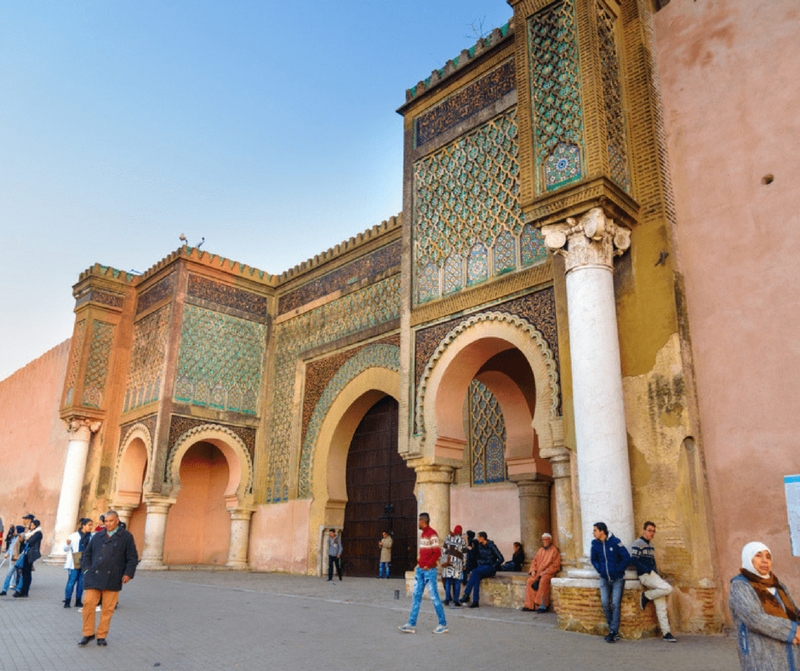 Meknes is a City for handicrafts and architecture lovers where you’ll see artisans in wood and wrought iron in particular, and a range of artisans and their produce in the medina and areas around town. Volubilis is Morocco’s most famous Roman site with beautifully placed floor mosaics in the grand Roman villas left in ruin from the prosperous time over 2000 years ago. 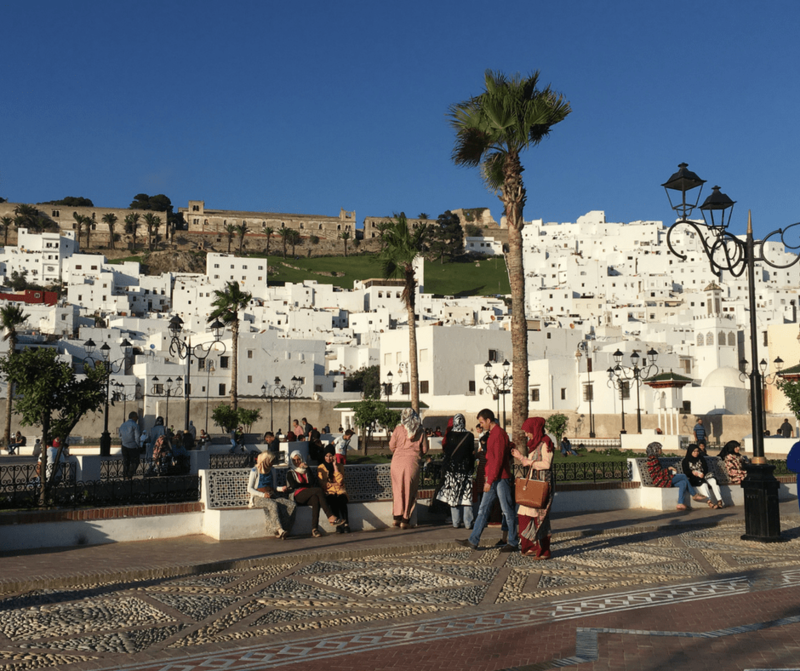 Moulay Idriss was founded around AD 788 and is where the the religious flock during August to pay respect to the Prophet Mohammed’s great-great grandson. This city really has a religious bent so if that’s not your thing then may not be the best. Non-Muslims aren’t allowed access to the religious shrines but the nearby spots offer beautiful views and sights too. 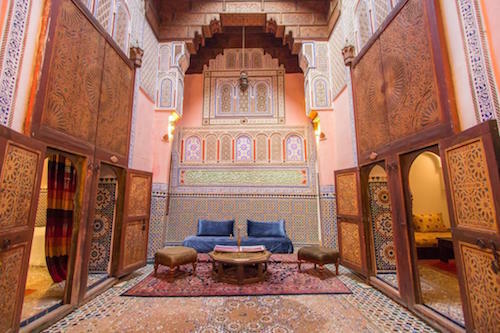 The Palais Jamaï: Museum of Moroccan Arts which houses much of the craft styles of the province and are examples of the workmanship that was hired to decorate the homes of the upper-classes in the area. 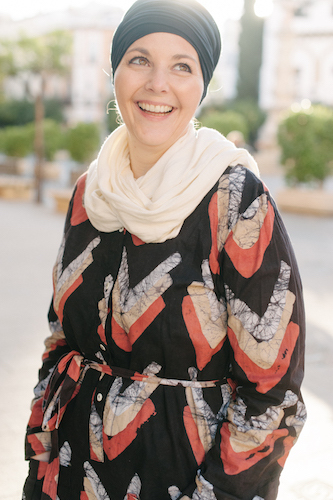 Bou Inania Medersa and Bab el Mansour are two stunning examples of the grand architecture of the city and if you have a ‘think for zellige’ then this is the site for you. While in the location, head for Lahdim Square for a taste of local spices, dried fruits and nuts. The Imperial City Door and district offers further chance to view gorgeous buildings from the time when Meknes was the capital of Morocco. 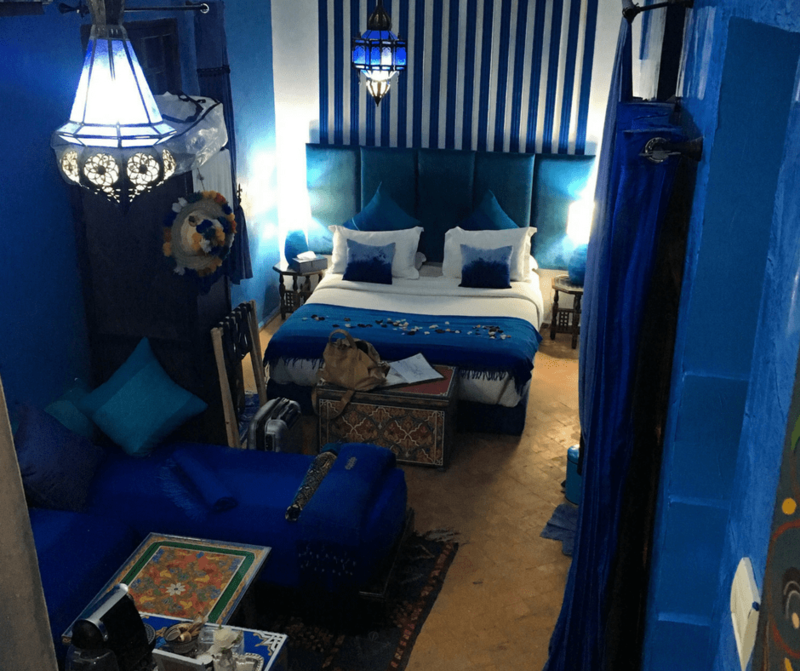 Book your stay at this lovely riad in Moulay Idriss when you’re in the area. 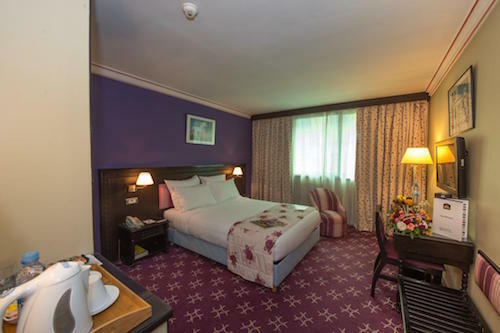 Beautiful rooms and fantastic food await you! 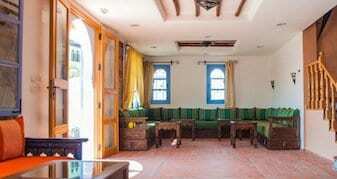 This building dates from the 1830’s and features Moroccan decor and on-site hammam for your relaxation. 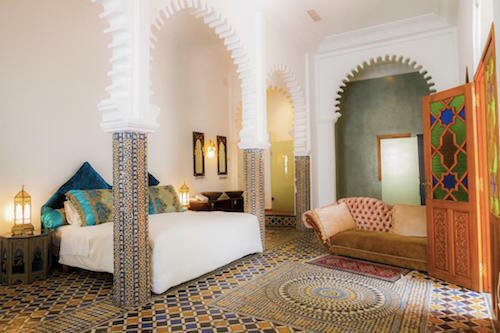 Palatial is the best way to describe this beautiful riad. It also has a pool and a large terrace to enjoy. The iconic town of Chefchaouen or Chaouen was founded as a small kasbah in 1471 but was only painted it’s distinctive color in 1492. The story goes, that Jews escaping the Spanish inquisition located there who’s tradition was for painting buildings blue. The best thing to do when here, is to wander. The town feels more like a village and you’ll be able to see most places you’ll want to explore from the hilly heights of the central square. Every street is a picture postcard with blues and colorful textiles brightening your day. The winding streets are fairly hilly, so be sure to pace yourself throughout the day. Ras el-Maa. There is a running stream or cascade where you’ll see locals gather to wash their laundry in the daylight. You can sip a tea in the small cafe overlooking the mini waterfall. The view from the hilltop next to the Jemaa Bouzafar Mosque.Carry a bottle of water and plan to arrive about 30-minutes before sunset to soak in the stunning views. Before it gets dark, start your descent as it looks easier a walk than it actually feels. The alternative uphill climbs worth a trek is towards the Hotel Atlas (one of the standout buildings in the hillside scenes). 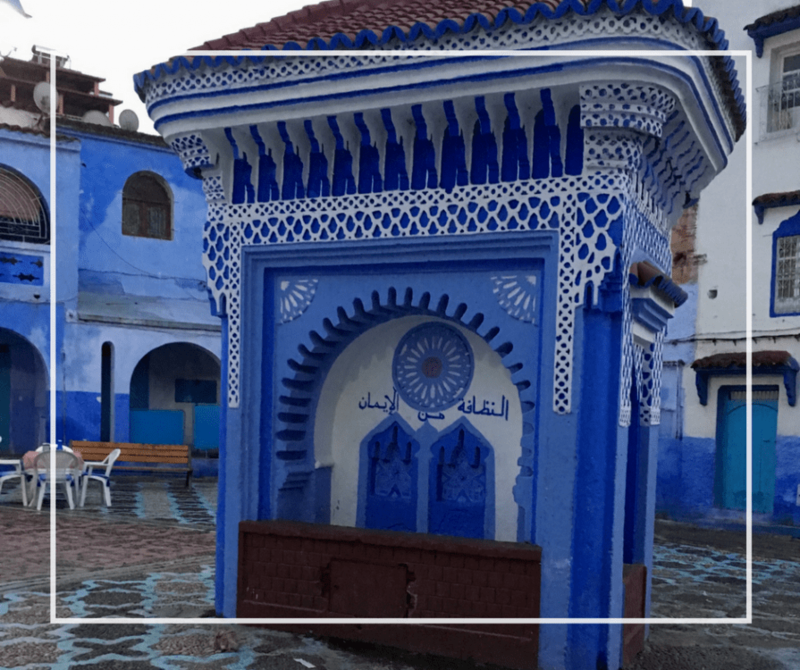 Check out my guide to Chefchaouen for tips on local places to stay and food to try. 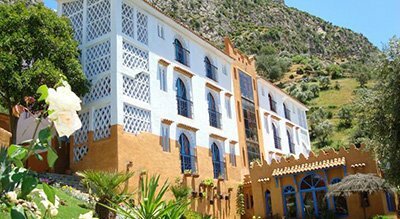 From Chefchaouen you can access the secret paradise of the cascades or waterfall of Akchour located in the Rif Mountains. There’s a lower and upper waterfall point to visit and tropical botanics to explore. Unsurprisingly popular with both tourists and Moroccans, in high season, the narrow stretch to get there can be crowded and sadly, littered. There are small cafes along the way although taking your own picnic might be welcome if you can ensure to keep your rubbish with you, as there are few bins. Book a guided tour if you’re unsure how to get there and want to do so in the safest way. Ermitage d’Akchour is a little spiritual gem with onsite accommodation, restaurant and a host of activities to do in the area, including a visit to Talasemtane park. They set up an observatory back in 2009 to campaign for cleanliness and for a GREEN MOROCCO in the phase of tourism. A beautiful hotel located above the medina, near Ras el Maa this is a great hotel with some of the best food in the city. 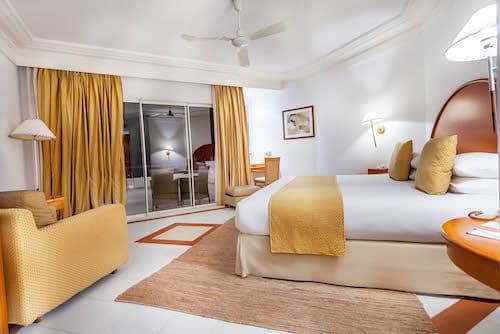 A mid-range hotel that is ideal for families thanks to their larger sized rooms. Fantastic staff who are very helpful. For budget travelers this is a choice to consider. It’s not in the medina but closer to a campsite above the medina. Tétouan is about two hours away from Chefchaouen by car, taxi or bus. It’s name derives from the Berber name meaning “the eyes” and “the water springs. It has a distinctly Spanish feel to the city, having been built by Andalusian refugees back in the 8th century. You’ll recognize Spanish named streets giving a nod to their Spanish neighbor and nearby Ceuta. One of the highlights of the City include the Medina itself, especially at night and it is recognized as a UNESCO World Heritage site. The backdrop of the Royal Palace is illuminated and in the heart of the City. Fruit and vegetable and homeware stalls line the medina streets, and cafe upon cafe in the copious squares provide a place for locals to hangout and meet and greet. Tetouan is an excellent place to go if you love art and are interested in traditional Moroccan craftsmanship. Green Olive Arts in Tetouan offers artists residencies if you are an artist and want to stay for a longer period of time. If you’re just visiting they offer tours of artisan workshops including the Royal Artisan School. It’s a fantastic way to learn and experience the arts. The Plage (Beach) of Martil is popular in the warmer months and is a short taxi ride away from the city. There are several different beaches along the Mediterranean coast and not a far drive from Tetouan that are worth a visit. Be advised this area is extremely popular in summer and books up fast. 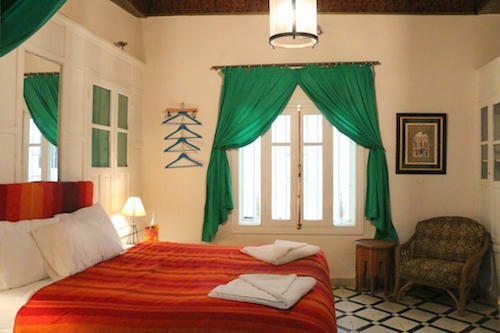 A charming riad just inside the medina. 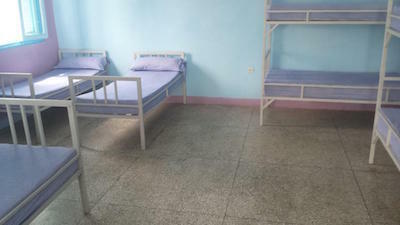 With it’s ease of access, unique rooms, excellent staff and good food it’s a great option in Tetouan. Just outside Tetouan in Fndiq this is a gorgeous luxury hotel on the Mediterranean. 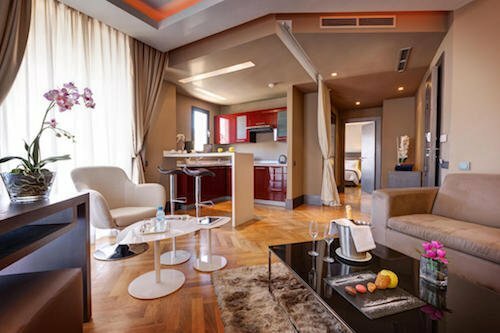 Expect a great luxury experience! Outside the city, this hotel complex has a little bit of something for everyone. Choose this hotel for your beach getaway in northern Morocco. From Tetaouen via Tangier you can head to the idyllic town of Asilah on the Atlantic coast in a few hours. If you’re curious to pop into Tangier on the way, have a lunch with at view at Cafe Hafa where Yves St. Laurent liked to visit if in town. The medina, recognized as an art hub is surrounded by 15th-century Portuguese built ramparts and gates. You’ll also recognize the Spanish influence in the design here too. In Asilah you’ll be quick to see it has a laid-back vibe. One of the things to enjoy here most, is walking in the streets and snapping photos of the street art. You’ll also enjoy a visit to Paradise Beach and lunch at Port XIV who’s ‘AsilahSunsetSeries’ on their site might give you a hint that the sunset views are worth dining here! Traveling on a budget? The B&B Christina’s House at the top end of town is a good option to consider! For a quiet country retreat head into the hills and stay at Berbari. You will need a car or private driver to get you to and from this destination. 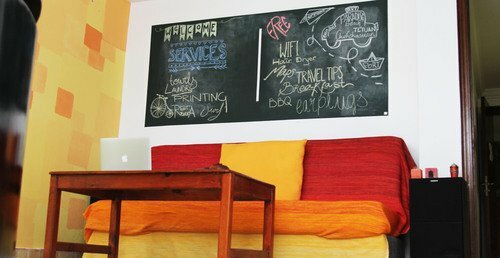 Budget options are also available like this youth hostel; choose a private room or a dorm room for your stay. Whether you’re flying from Casablanca or Rabat, you might decide to head there on night 9, ready for a flight early the next day. Both are easily accessible from Asilah. 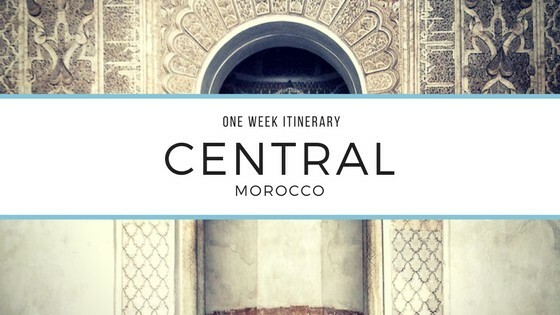 If you’ll be visiting Morocco for a week, you’ll find three different itineraries in this post focusing on different areas of Morocco. 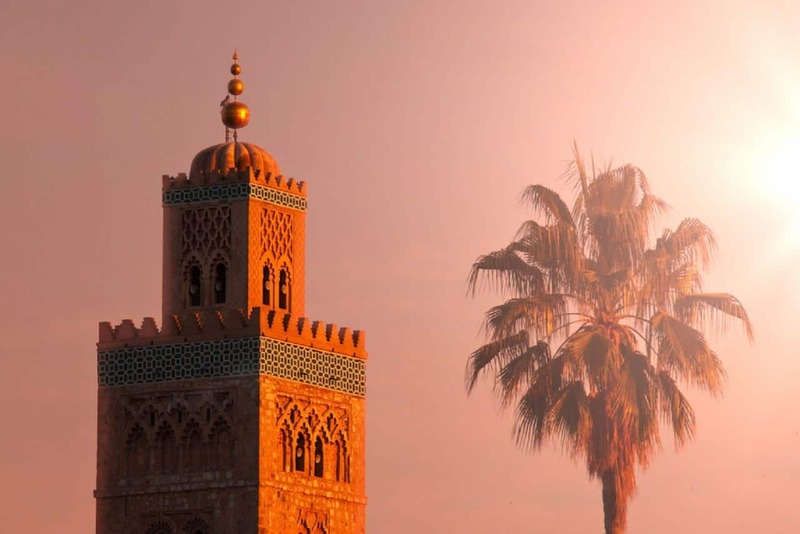 A long weekend in Marrakech sound like your style? You can create your own DIY adventure using this post as a guide.